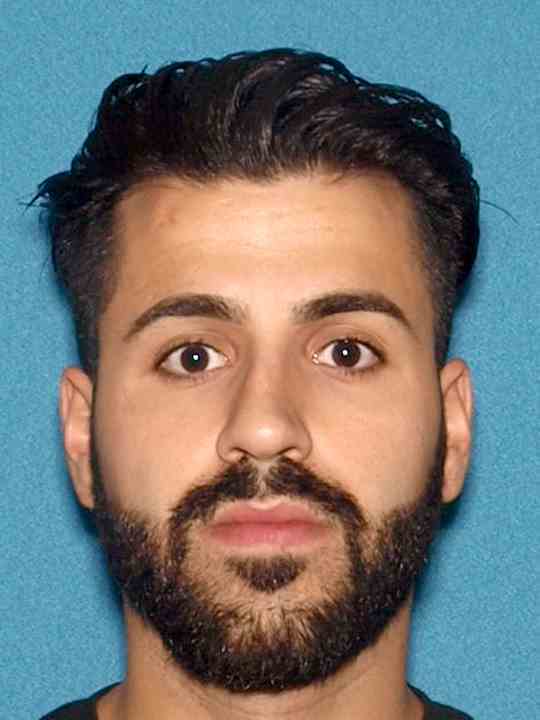 Ricardo Dos-Santos, 29, is charged with second-degree vehicular homicide and additionally has been cited for driving while intoxicated, reckless driving, careless driving, speeding, failure to observe a traffic signal, and failure to wear a seat belt. At approximately 2:15 a.m. on Monday, October 15, 2018, members of the Linden Police Department responded to the area of U.S. Routes 1&9 and Pleasant Street in Linden on a report of a serious motor vehicle crash and found Dos-Santos and a second male, 30-year-old Giovanni Esposito, suffering from serious injuries at the scene, according to Union County Assistant Prosecutor Armando Suarez, who is prosecuting the case. Both injured men were transported to University Hospital in Newark, where Esposito was pronounced dead shortly after arriving, Suarez said. Dos-Santos was arrested without incident on Saturday, and a first appearance in the case has been tentatively scheduled for this Thursday. Anyone with further information about this matter is being asked to contact Linden Police Investigator Jimmy Solano at 908-494-6792 or Task Force Detective Richard Acosta at 908-347-0404.